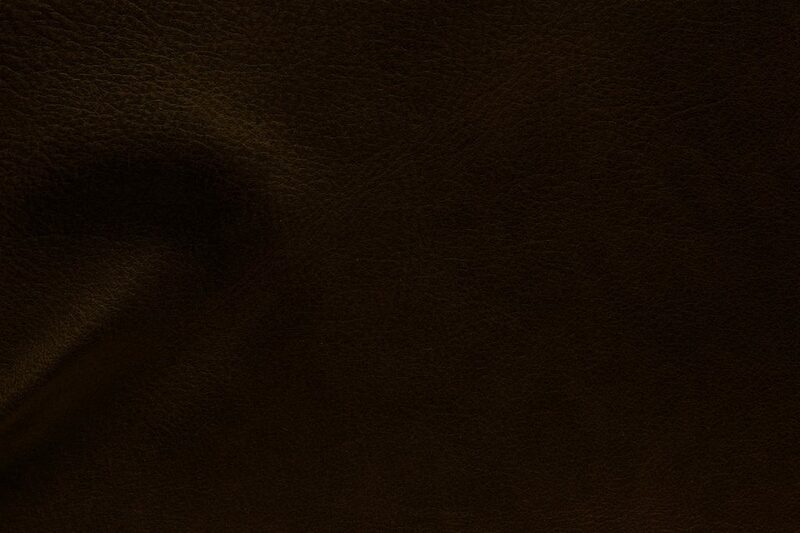 Top Grain Leather that has been aniline dyed and hand wiped to create a rich saturation of colors. A special buffing process is performed to distress the leather and give its warm rustic appearance with all natural highlights. Sumptuously soft touch and smooth surface are special characteristic of Texas leather.